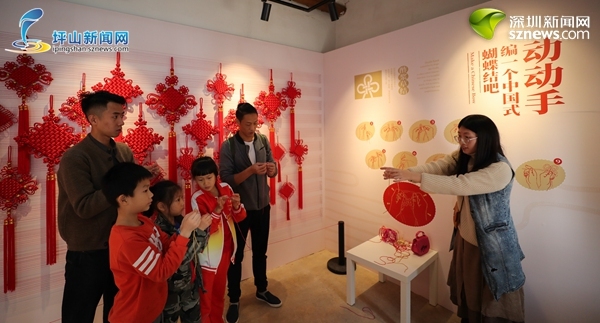 AS the Year of Pig is approaching, an exhibition to help local residents better understand traditional Chinese culture was held Jan. 30 in Pingshan District. The event was housed at Wanshi Residence, one of China’s most ancient Hakka dwellings. 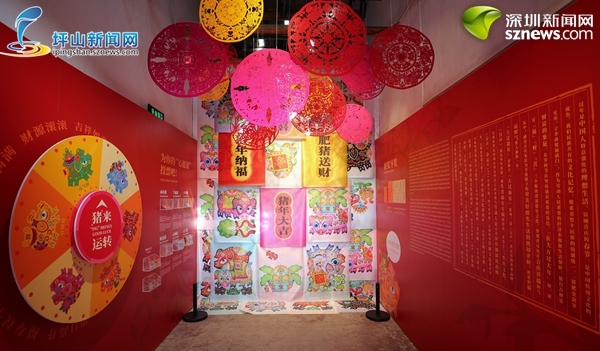 The exhibition comprises two small sections: a folk culture exhibition of the Chinese New Year, featuring Chinese characters and history related to the pig, a symbol of wealth from ancient China, and an exhibition of ancient printing, dyeing and knitting skills.